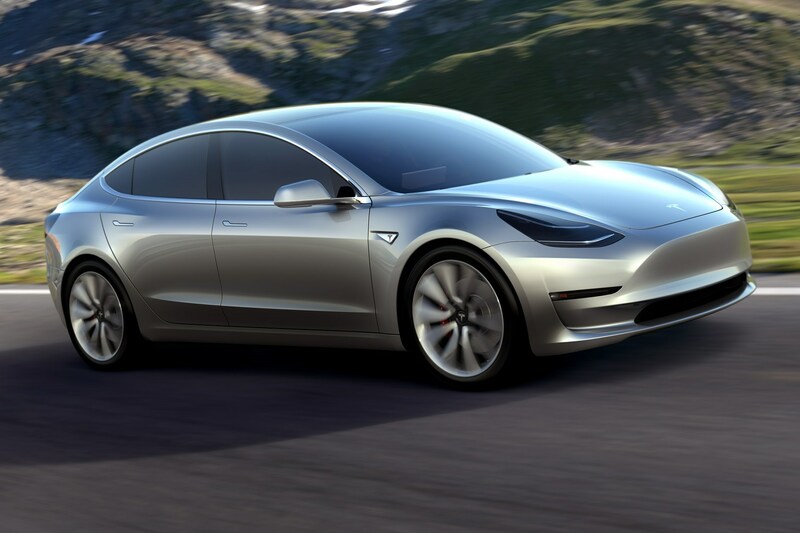 After years of speculation and eager anticipation, Tesla finally revealed the Model 3. Or, at least, a version which indicates what the final production model will look like, somewhere between what traditional carmakers call a concept and a production version. The reaction has been overwhelming, with some 180,000 people putting down a $1,000 deposit within 24 hours to get in line for the new EV. So, is the Model 3 really all that great?